I have a lot running through my head right now. It’s a hectic time. Part of me wants to stay anxious, thinking of all these possible scenarios, wondering if everything will turn out alright. 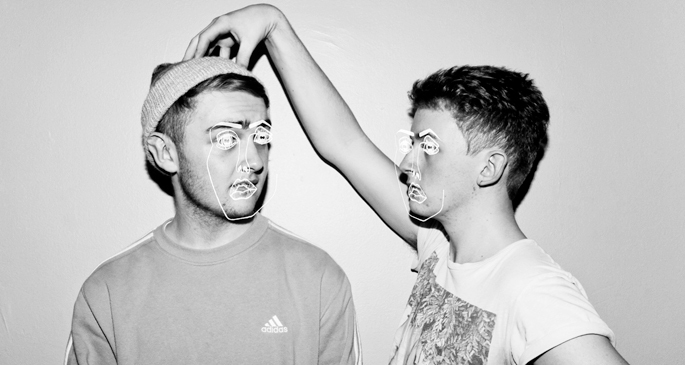 This Essential Mix from Disclosure coaxes me towards another mindset, another option. As I sit in rush hour traffic on my way to work, I can’t help but let go. Let the music lead..